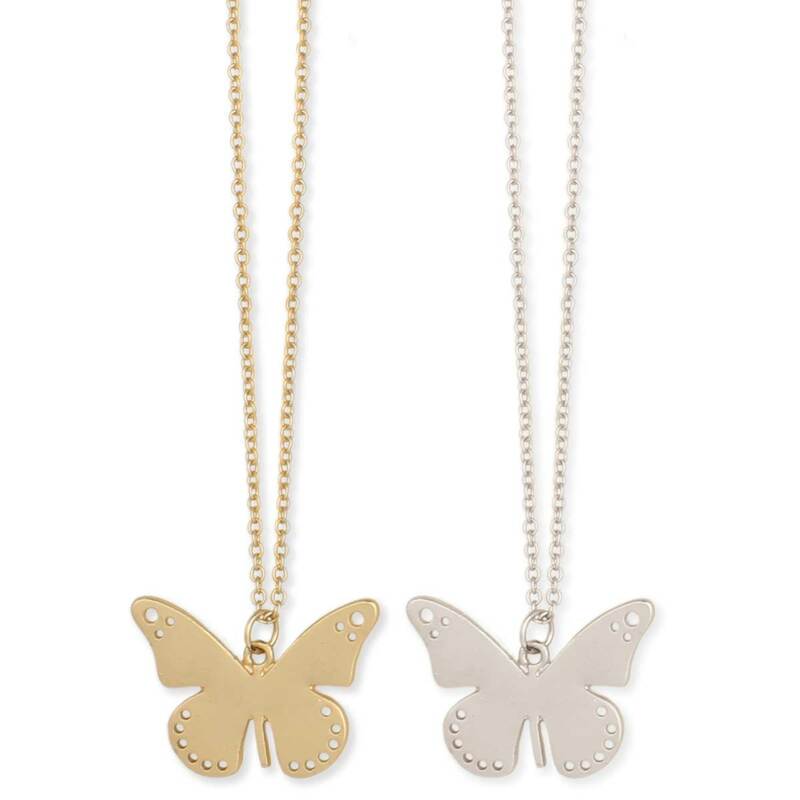 Express your adaptability and happiness with this Spirit Animal butterfly necklace. Inspired by the Native American belief that an animal guide protects us in our lives. 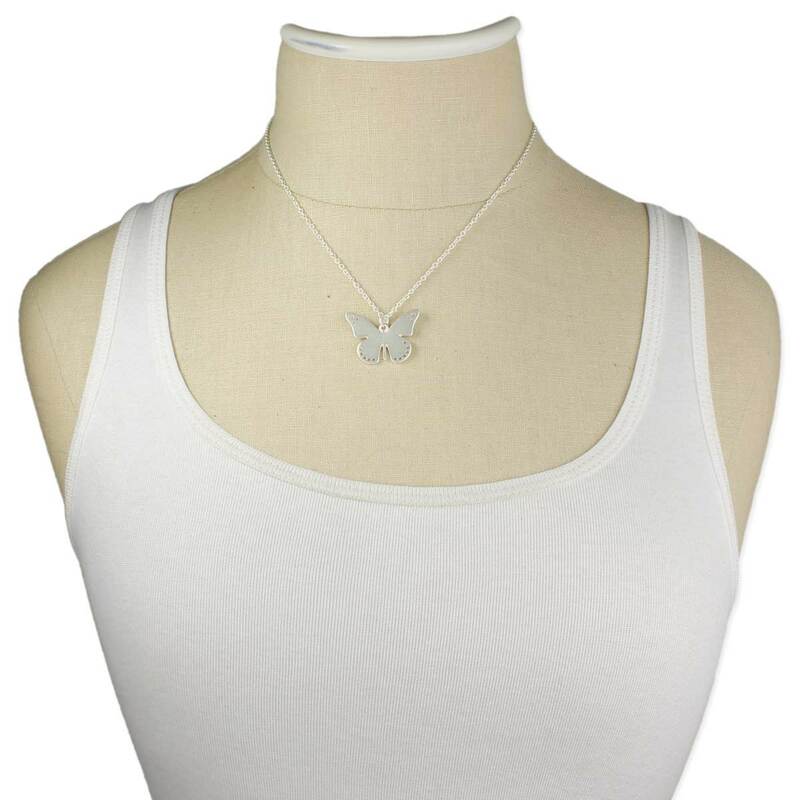 Butterflies are free and so can you be with this butterfly spirit animal necklace. Necklace features link chain and cutout Southwest design butterfly pendant.